Seeds: What Can They Do For Your Health? It’s Wedding Season: How Do You Buy the Perfect Ring? Of all the things that could help you to improve your health, you may not even think that seeds could help you. The truth is that seeds offer you more benefits that so many of the other foods that are commonly listed on health improvement foods. There are many types of seeds that can improve your health in various ways. You can find out more about the various health benefits of seeds right here today. 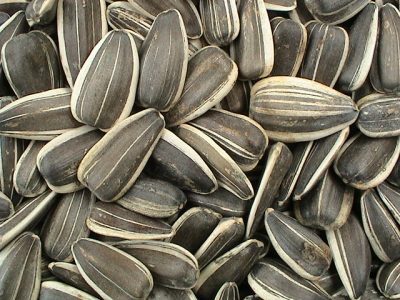 Sunflower seeds have a lot of Vitamin E which will neutralize the free radicals. The selenium in these seeds helps in repairing DNA. The magnesium in these seeds will build up bone strength and help to reduce high blood pressure levels. The magnesium will also help to get rid of muscle cramping and spasms, lessen the amount of migraine headaches you get and the severity of them and even get rid of fatigue as well. 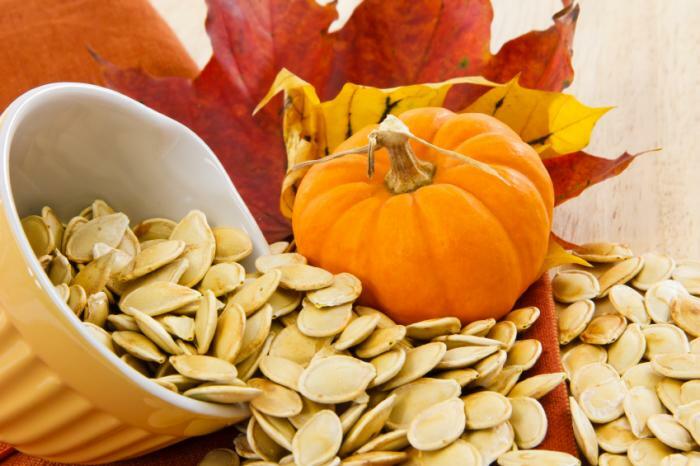 Pumpkin seeds are very high in phosphorus, protein, manganese, magnesium, copper, zinc, iron, B vitamins, Vitamin E and Vitamin K. As you can tell, pumpkin seeds are going to be extremely beneficial for your health. Together these things can help to protect your body against osteoporosis. These are the seeds that are the most alkaline forming. They will also help to fight off the most chronic diseases. Hemp seeds are full of protein. They also have fatty acids which are Omega 3s and Omega 6s. These seeds are a great way to get your fiber. Hemp seeds are also filled with Vitamin E, Vitamin D, Vitamin B2 and Vitamin B1. All these vitamins are going to protect your bones, your immune system and offer you many other health benefits as well. Flax seeds can work to lower your high blood pressure levels. The Omega 3s that are in these seeds will also reduce inflammation throughout your body. These seeds also improve the health of your bones. The lignans and fiber in flax seeds will improve your digestive functioning as well. Sesame seeds have a ton of phosphorus and calcium. Both of these things will improve your bone health. The manganese and antioxidants in sesame seeds will be neutralizing the free radicals in your body. The zinc works in many ways including to prevent osteoporosis. Sesame seeds are also great for lowering stress and anxiety levels. Chia seeds have a lot of phosphorus and calcium in them as well. 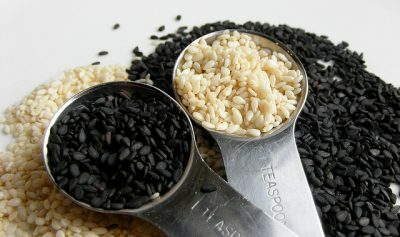 Chia seeds can improve your bone health the same as sesame seeds can. The fiber in chia seeds will improve your digestive system. The Omega 3s that are in these seeds do reduce inflammation. These seeds are also excellent for managing insulin levels. These are the many types of seeds that can help you to improve your health! The great news is that seeds will last a long time. Go stock up on them today!